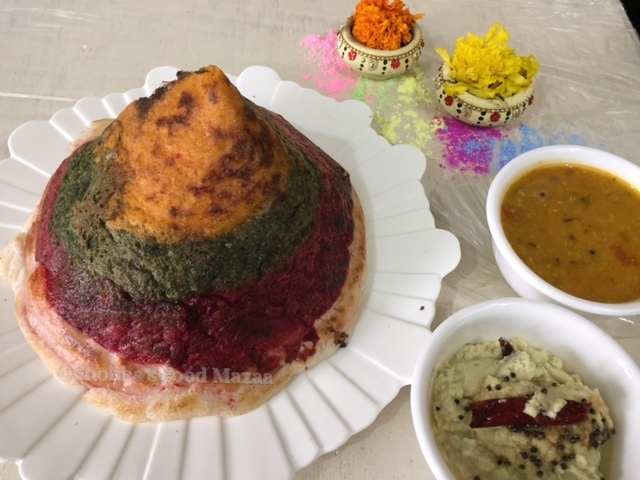 Here is a healthy breakfast menu for Holi .. Make colourful dosas by adding carrot, spinach and beetroot to get the natural colour and nutrition at the same time. Methi seeds .... 1 tsp. 1. Soak dal and rice separately for at least 5-6 hours.Add methi seeds while soaking. 2. Grind them separately adding enough water to a smooth batter. 3.Mix them well, adding salt and leave to ferment preferably over night. 4. Chop the spinach and boil adding a little salt and water. 5. Allow it to cool and blend it to a smooth and thick paste. 6. In a pan saute the grated carrots lightly with 1 tsp of oil and little salt. Grind it to a smooth paste. 7. Boil the beetroot, peel it and grind to make puree. 8. Now take a little portion of the fermented batter as needed in three bowls. 9. 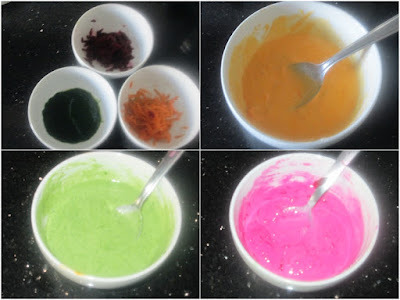 Add blended spinach puree in one bowl, carrot paste in the second, beetroot puree in the third bowl. 10. 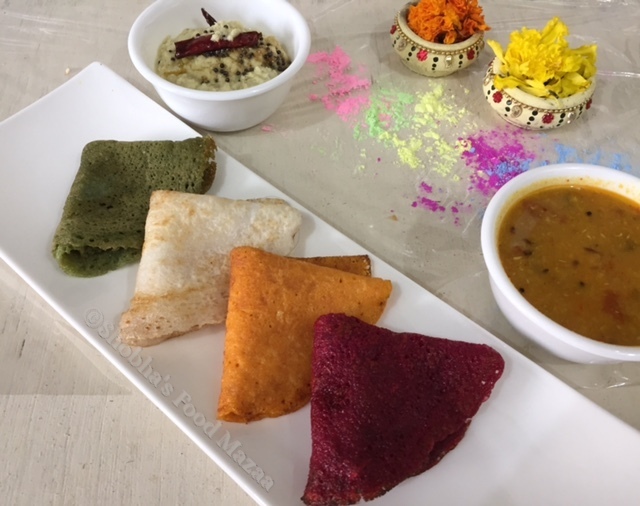 Use plain batter for making white dosas. 11. Pour a ladleful of batter on the tawa and spread it with the back of the ladle. 12. Spoon a little ghee to make dosa. Repeat with the other coloured batter. You can also make a cone shaped dosa. 13. 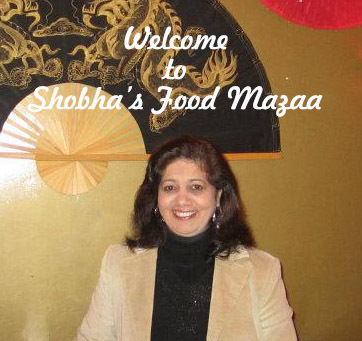 Serve with chutney / sambar. Oh wow! they look so awesome... perfect for the colorful festival of holi.